Translation:She does not like tofu. why can't i use the word "did" and have to use "does" it told me it was wrong for saying "she did not like the tofu"
"She did not like tofu" should be marked as right, maybe report it. It might not have liked that you used "the" because the word "itu" wasn't used in the indonesian. What is tofu ???? Tahu mean know?? 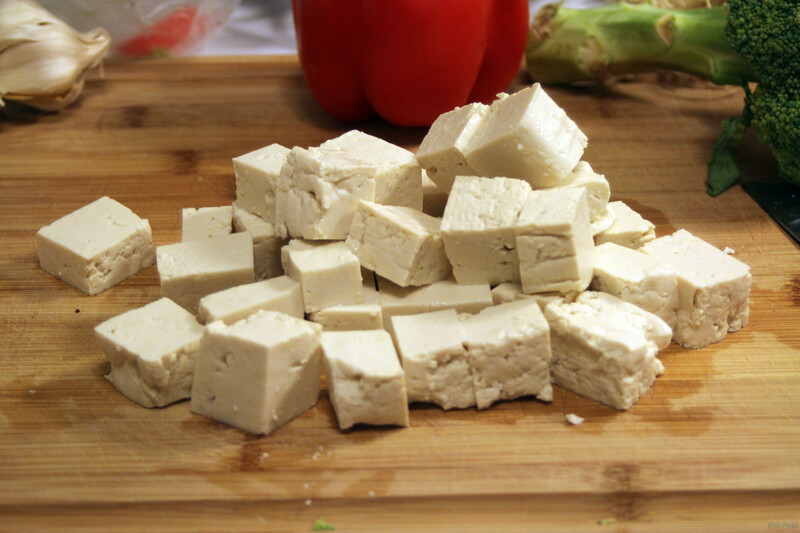 tahu can mean "know" and "tofu"